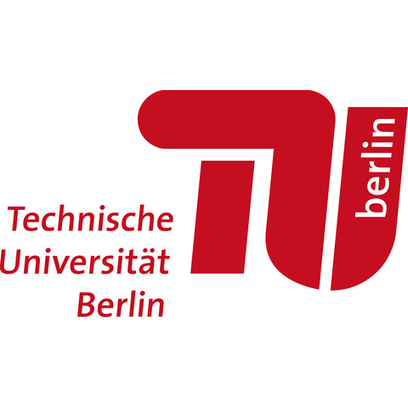 With some 33,500 students, around 100 different courses and 40 institutes, the Technische Universität Berlin is one of Germany’s biggest, most prestigious and tradition-steeped universities. Its teaching and research efforts, high-caliber graduates and cutting-edge, service-oriented management have earned it an outstanding global reputation, right at the heart of Europe. The seven faculties cover a broad range of disciplines that provide a unique combination of natural sciences and technology with planning, business and social sciences, not to mention humanities. At this year's LABVOLUTION, the TU Berlin is once again hosting a pavilion to showcase a series of projects proposing exciting, future-focused solutions - including bioprinting technology pioneered by the startup CELLBRICKS.